Carmichael Training are the best people to provide driver in training for you. Our driver training in Hull logistics courses are the best way to further your career, better yourself and extend your knowledge on the industry. We offer a huge range of driver training logistics courses from ADR Hazardous Goods driver training in Hull to PDP driver training in Hull. We have a course that is suitable to you and your needs in order to take the next step in your driving career. All driver training in Hull is provided by us and delivered via our state of the art facilities that is in an accessible location. 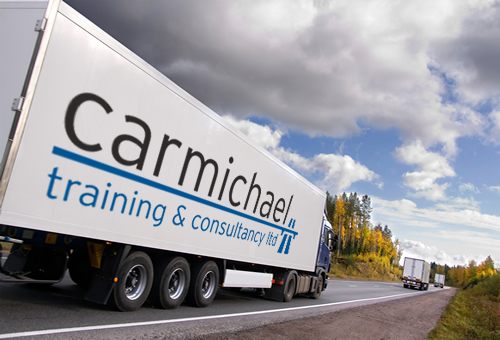 Contact Carmichael Training today and learn more about our driver training in Hull.